SynXis Tour Manager offers automated, two-way integrations to hundreds of global and regional tour operators and DMCs. Through the dynamic delivery of rates, availability, and reservations, hoteliers can seamlessly reach all relevant tour operators with a centralized solution and eliminate extranet entries to manage and report on distribution to tour operators. Automate centralized rate and inventory management for hundreds of tour operators and DMCs via two-way integrations. Allocate rates and inventory dynamically and with real-time updates. 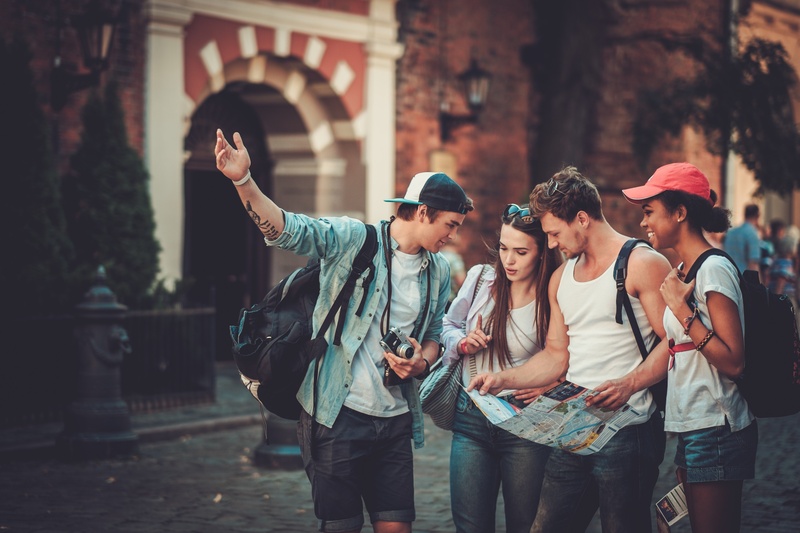 Enforce distribution and pricing strategy using a common inventory pool for all channels, including tour operators, adapting quickly to the changing market demand. Abandon manual process of managing tour-related reservations offline via emails and faxes. Access all these bookings automatically in the same screen as bookings from all other channels. Improve revenue yield by replacing annually-contracted static rates and inventory blocks with dynamic rates and real-time inventory allocation. Monitor and analyze performance across all your channels, tour operators and DMCs, using built-in reports.